The site for 2019 will be the beautiful Pearlstone Center in Reisterstown, MD. Explore the Pearlstone Center website to get a sense of what is to come for the next TLS Annual Gathering. 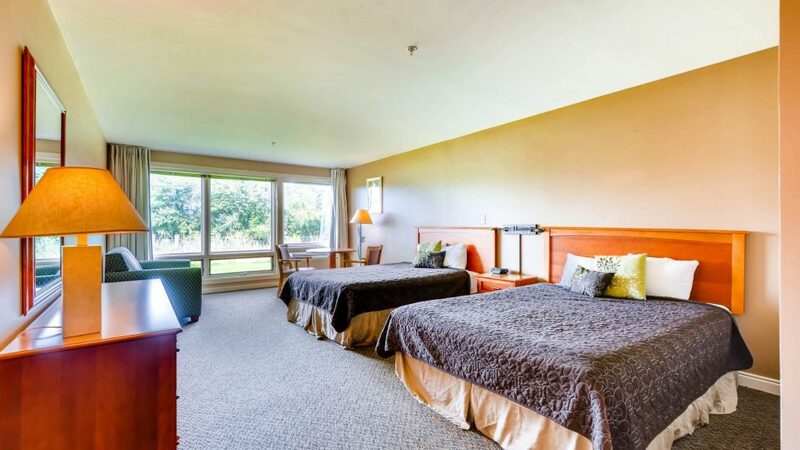 Pearlstone Center offers three distinct and comfortable overnight lodging options providing an option for every budget and style. Hotel-style lodging with a scenic views of the Fruit Tree Orchard. 36 rooms, each with 2 queen-size beds, a twin sleeper couch and private bathroom. All rooms are handicap accessible and six are ADA compliant. Dormitory-style suites overlooking the natural landscape. 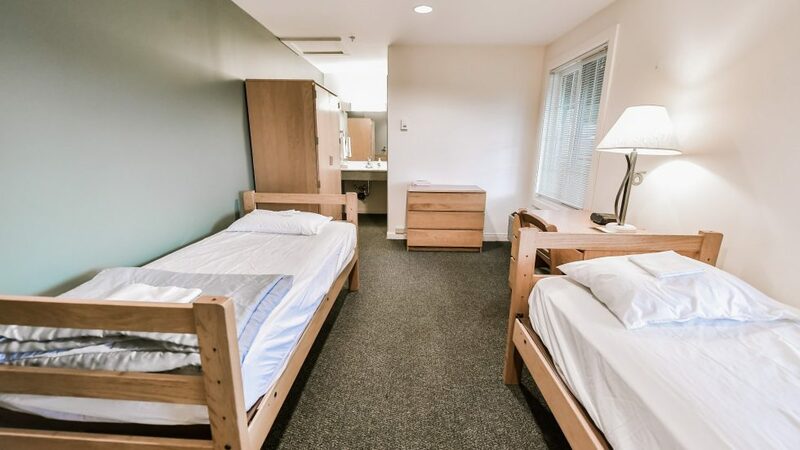 Mix of single and lower bunk beds with shared full bathrooms, one for each room, located across the hall. All rooms are Handicap Accessible. 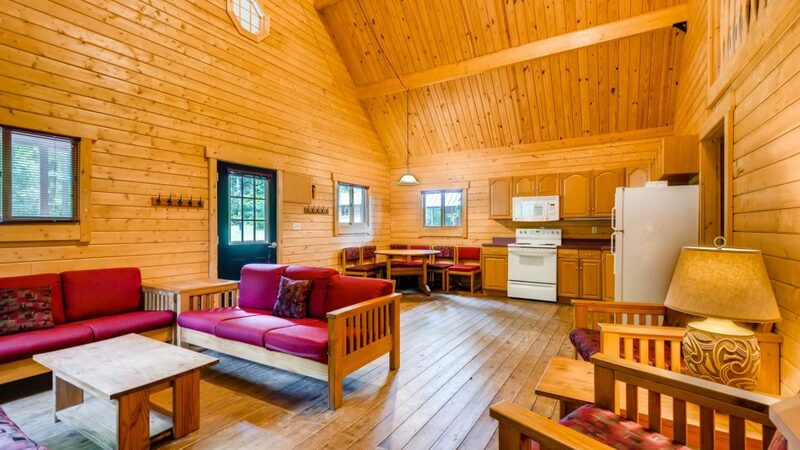 Log cabin style lodging situated in a wooded area just steps from the retreat center. Rustic feel with all the comforts including climate control. A mix of single and bunk beds with a total of 42 beds among all 5 cabins. Each cabin has a sitting area, private bath and kitchenette with microwave and mini fridge. The largest cabin has all that with a full kitchen. Please complete the roommate matching option in the online registration form and we will attempt to help you get matched. Roommate matching requests must be received no later than September 15, 2019.